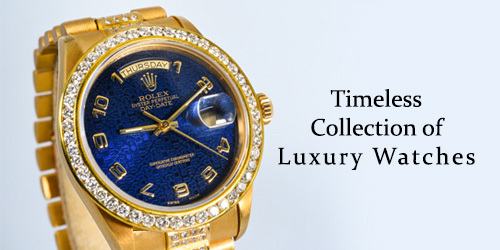 At The Luxury Hut, we buy all types of jewellery, branded or unbranded for the most competitive prices in the market. Fill up our online form and get a quote right away from our expert evaluators. Looking for the most trusted second hand Cartier jewellery buyer in London? Want to sell a Cartier trinity ring to get quick cash? Get in touch with us now and appraise your jewellery piece. The Luxury Hut will pay you the best possible value for it instantly. When it comes to selling your pre-owned Cartier jewellery in London, The Luxury Hut is the only name to trust. As second hand jewellery specialists with over 40 years of combined experience, you can rest assured you will receive the highest possible value for your precious item based on the current market price. Where to sell Cartier ring in the UK? Cartier is one of the most prestigious brands that look beyond the transitory fashion of the day. Cartier Jewellery is famous for their exquisite craftsmanship. Their jewellery items always have a high resale value in the second hand market. You may have a Cartier diamond ring, and you want to sell it to raise some fast cash or to make room for new jewellery. The Luxury Hut is the most trusted place to sell Cartier jewellery, be it is a vintage piece or an item from Cartier’s modern jewellery collection like Panthere De Cartier Ring or Amulette De Cartier Earrings. At the Luxury Hut, we buy all types pre-owned Cartier jewellery, offering an accurate estimated value to our customers. We have expert evaluators with extensive experience and knowledge of the second hand market trends. When you bring your used Cartier panther ring to us, we will appraise your item with care and precision. Considering the essential factors like material, condition, age, size, weight and the current market price, we will determine an estimated value and give you an offer. As one of the best Cartier jewellery buyers, we ensure you will get the maximum value of your designer jewellery. If you accept our offer, we will pay you INSTANTLY. Whether you want to sell Cartier wedding band or sell Cartier engagement ring, you can receive a free quote instantly for any Cartier jewellery item – Fill in our online ‘Get a Quote’ form and provide us with information as much as you have. Our expert team will appraise your jewellery piece and contact you in shortly with an accurate estimate. If you are happy with our initial quote, send your item via post. Once we receive your item, we will pay your cash via a secure payment method (whichever you prefer) immediately. You can also visit our office at Hatton Garden, London (by appointment) with your Cartier jewellery. Confirming all the details you provide us, we will determine the best possible value of your item and give you an offer. If you agree to it, we will pay you on the spot. We buy a pre-owned Cartier jewellery item of any condition or age. 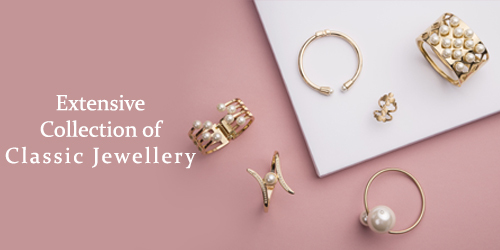 If you have the original authentication certificate, original box or any other accompanying papers, you are likely to get the best possible price of your branded jewellery if you sell it to us. You can sell pre-owned ECROU DE Cartier pink gold bracelet or sell Cartier gold ring to us in full confidence. As second hand jewellery specialists, we know the real value of any used Cartier jewellery. The Luxury Hut always lends the fairest price for a second hand Cartier jewellery item. Do not hesitate to contact one of our experts on 0207 242 5411 for immediate appraisal or to get more information about our buying process.